To be loaded on a pallet. 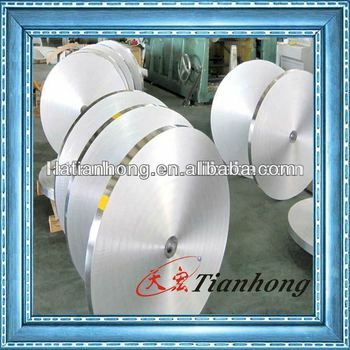 Thickness, length and width can according to customer requorements. The surface is plain, smooth, uniform. Steel Tape 1kV, DC, l min. 10.Sample: We are manufacturer,We supply free sample,But please pay express fee. 11.Contact:Please feel free to contact with me.